October 12th – A Date to Celebrate? Continue reading "October 12th – A Date to Celebrate?" Continue reading "Chilean Anarchist 14 Bombs Case: 13 Discharged – 5 Still Facing Political Trial"
Continue reading "From Wallmapu to Turtle Island: STOP THE REPRESSION!!! 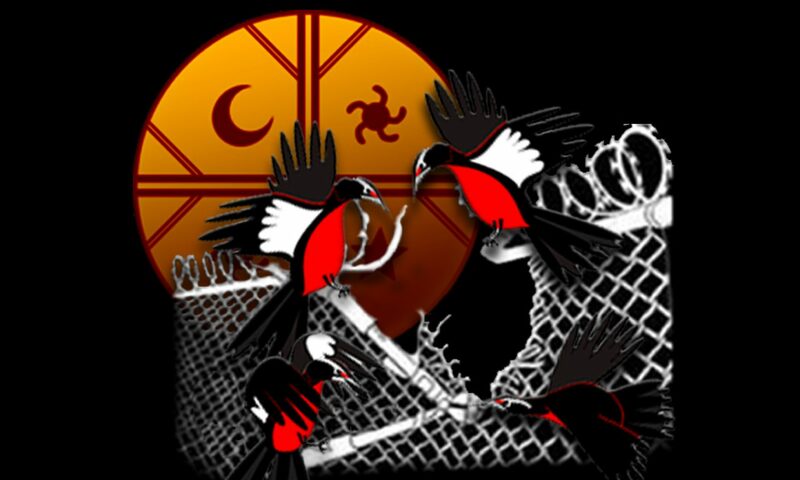 WEEK OF MAPUCHE & ANARCHIST SOLIDARITY Sept 11th – 18th, 2011"
Continue reading "SEPT 11th: MAPUCHE PROTEST"
Black Bird Liberation Cinema – DON’T GREASE YOUR CHAINS: BREAK THEM! Continue reading "Black Bird Liberation Cinema – DON’T GREASE YOUR CHAINS: BREAK THEM!" Continue reading "June 2011: Our Streets Are Still On Fire"
WEUWAIÑ!! DOWN WITH THE POLICE STATE! OUT OF OUR TERRITORIES! Continue reading "WEUWAIÑ!! DOWN WITH THE POLICE STATE! OUT OF OUR TERRITORIES!"